Your car’s headlights are a fundamental safety function. Dull, oxidized headlights aren’t just hideous, they can be dangerous. 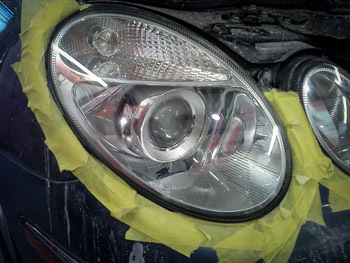 Car owners often don’t realize that their headlights can be restored to look like new again. 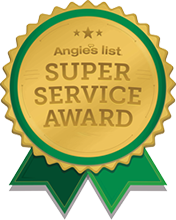 With a little TLC we can have your car’s headlights looking crystal clear in no time. Headlight lenses are typically plastic, and over time that plastic will develop small cracks and a rough texture, causing the headlight to look dull, yellow or cloudy. Ultraviolet light causes the outside of polycarbonate to break down and degrade. Exposure to sunlight can have the biggest effect on the appearance of your lenses, but other causes can be acidic rainwater, bug guts, and general wear and tear from the road. The combination of the degraded plastic surface, rough texture and microscopic cracks make faded headlights especially difficult to correct at home. To properly restore the lenses, you need to remove the outer layer of plastic and restore the underlying layer to a crystal finish. Nobody wants their car to look old, and faded headlights can make even the coolest car look dilapidated. 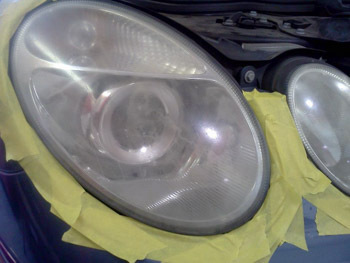 Bring your car to Detailing by Tim for a free estimate on restoring your headlights today!